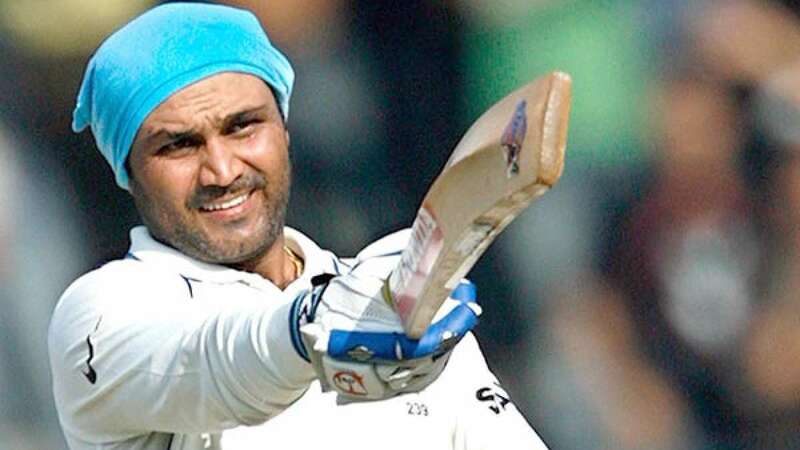 New Delhi : And the news is now confirmed, man behind India’s great opening acts Virendra Sehwag has now announced his retirement from all forms of International cricket. “I have always done what I felt was right and not what conformists thought to be right. God has been kind and I have done what I wanted to do — on the field and in my life. And I had decided some time back that I will retire on my 37th birthday. So today, while I spend my day with my family, I hereby announce my retirement from all forms of international cricket and from the Indian Premier League,” Sehwag said in a statement.